It’s a rainy Tuesday morning here in MN, so how about a recipe to get you into the cozy baking mood? In charge of dessert at your next potluck? Tired of bringing the same old thing? Well then you HAVE to try this light and summery dessert. 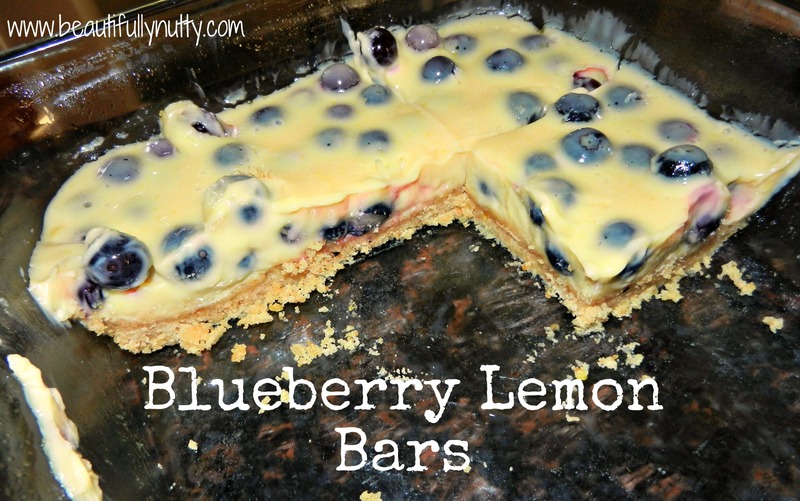 Fresh lemons make this bar slightly tart and the blueberries add to a perfect sweetness. I made this recipe for our Father’s Day celebration on Saturday. The entire thing came together so easily and my family absolutely raved about it. The boys even went back for seconds! 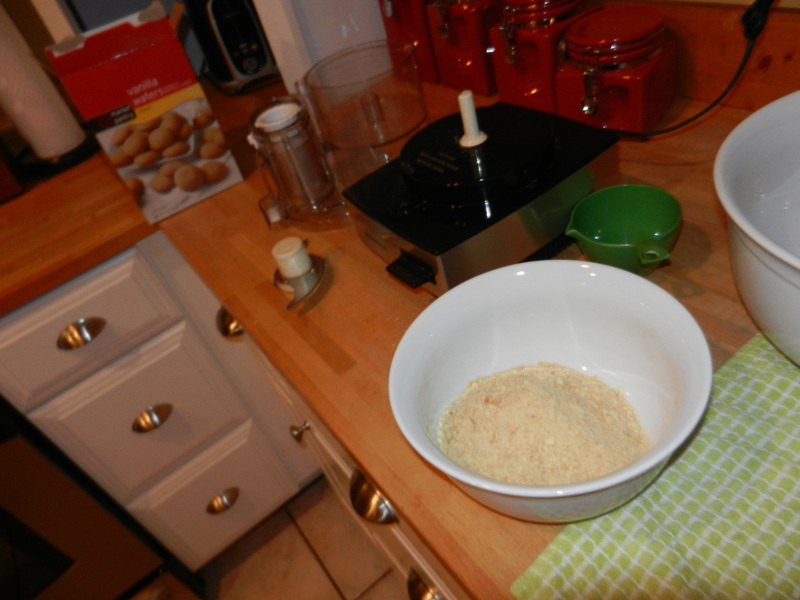 I adapted this recipe from Mandy’s Recipe Box. 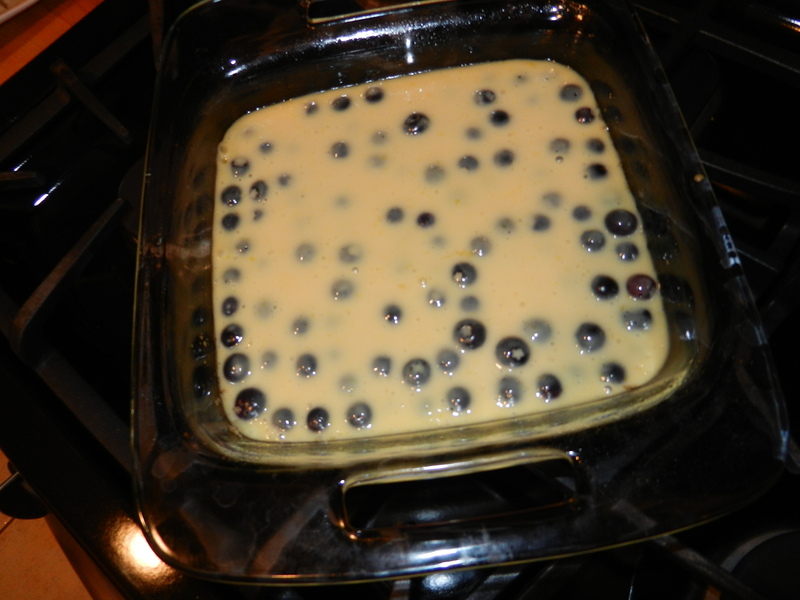 Spray an 8 x 8 inch square baking pan with cooking spray; set aside. 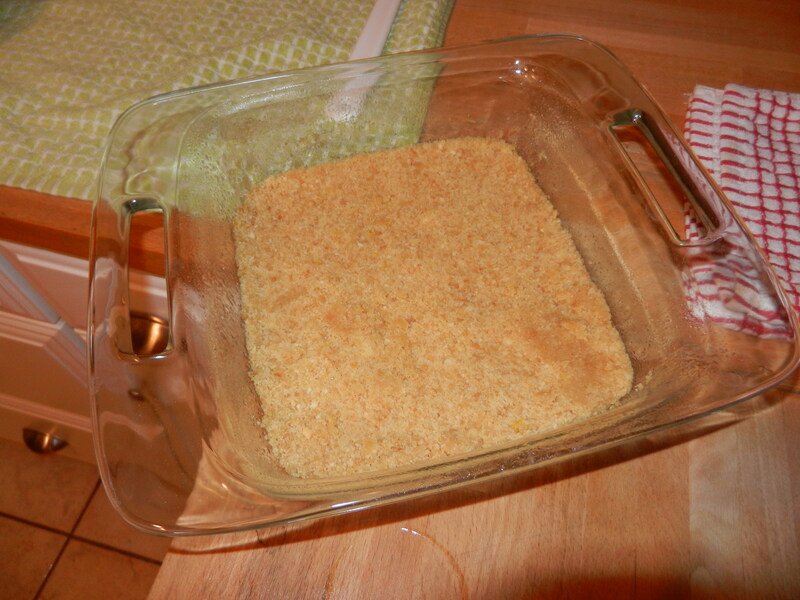 In a medium bowl, mix together crust ingredients until moist; press crumbs into prepared baking dish; bake for 10 minutes. Remove from oven, sprinkle with 1 tsp sugar; let cool. 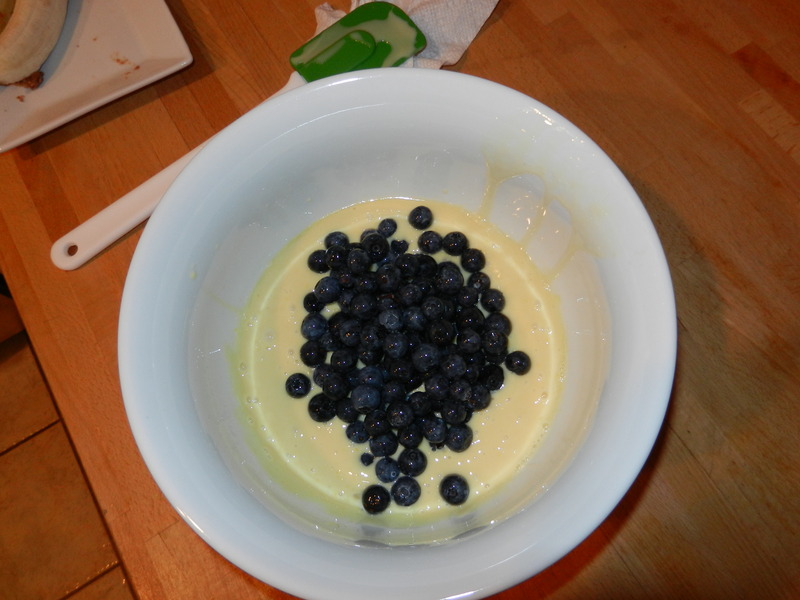 In a medium bowl, beat together filling ingredients except for blueberries; whip until slightly thickened. 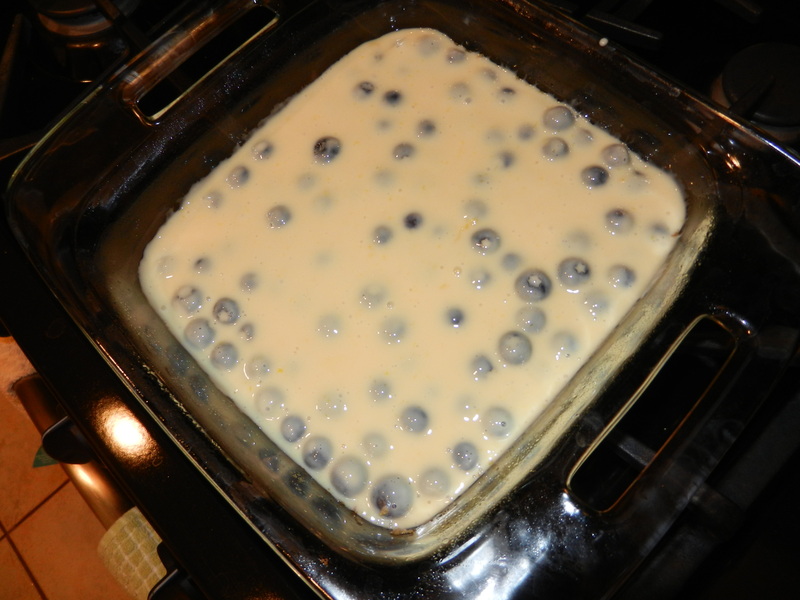 Gently fold in blueberries; pour onto cooled crust. Bake for 15 minutes until bars have set. 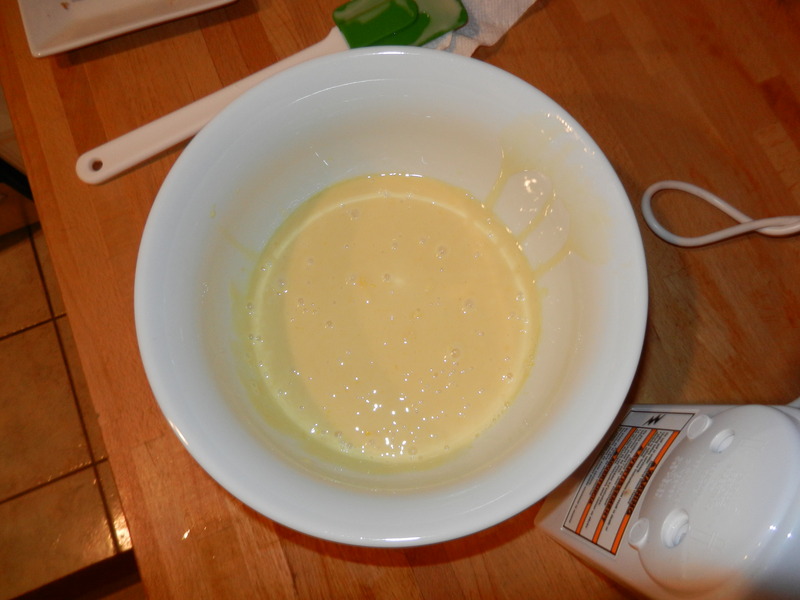 Remove and let cool; refrigerate for at least one hour. Cut into bars and serve cool with whipped cream. 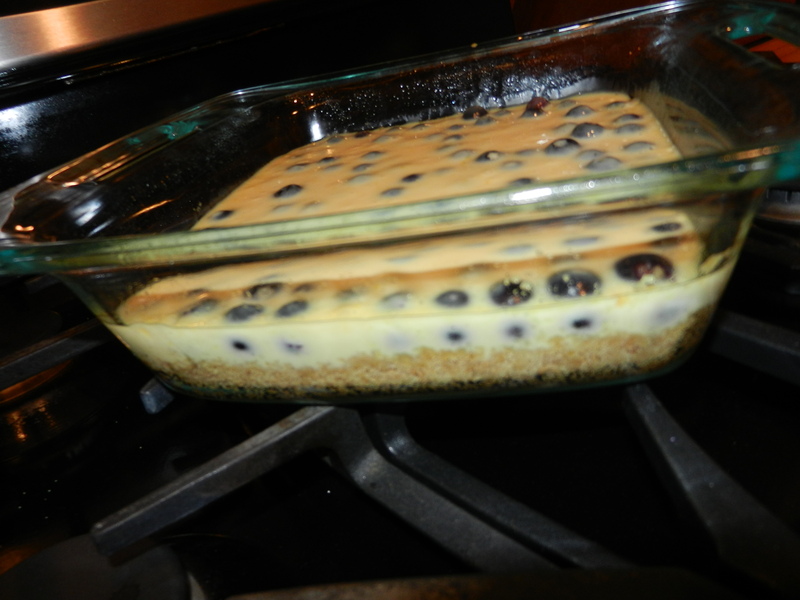 Blueberry Lemon Bars! Ta da! 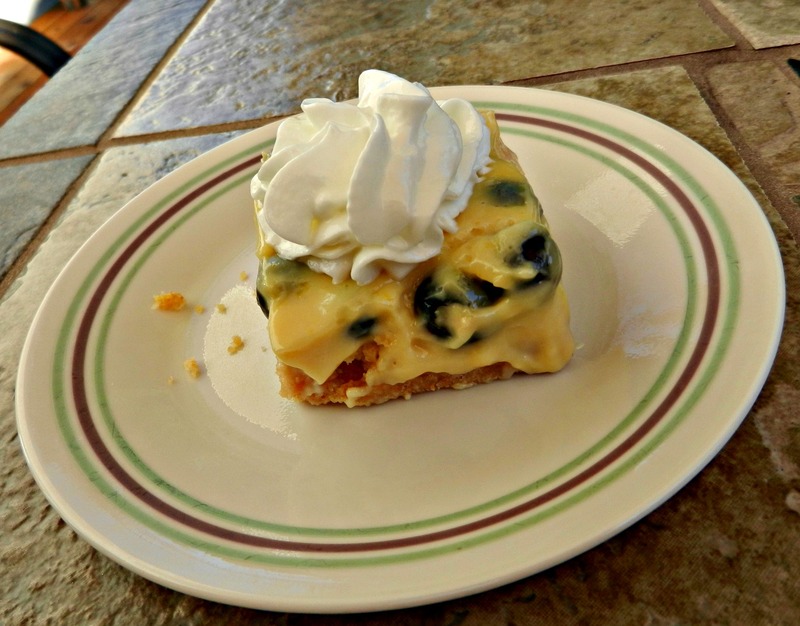 This entry was posted in Recipes, Sweet Treats and tagged Driscoll's Berries, Holidays, sweet treats by Melanie. Bookmark the permalink. These look SO good!! I will definitely be making these this summer!